We hope you had a lovely summer filled with sunshine, fun and good health! Over the past couple of weeks, you may have noticed a change in the quality of the air. As the evenings start to get darker earlier, the air feels crisper, cleaner and cooler. According to ancient Chinese principles, all things in life (including the seasons) correspond to one of the five different energies or elements: Water, Wood, Fire, Earth and Metal. The seasonal element for Autumn is Metal. Metal is about substance, strength, organization and structure. Autumn is the time for harvesting, reaping what we have sown earlier in the year, and storing in preparation for Winter. The emotion of Metal is grief. Autumn is a time for consolidation, for clearing out and getting rid of what we don’t need. It is a time for reflecting on past issues and letting things go. 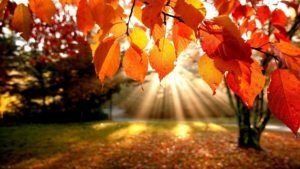 Physically the parts of the body associated with Metal and Autumn are the lungs, the large intestine, the nose, throat and skin. It is particularly important to protect ourselves from dryness and cold in the Autumn. Dryness may manifest externally as dry lips or skin, or internally as a dry throat or cough (lungs) or constipation (large intestine). Autumn is the time when we are most susceptible to colds and immune system deficiencies, so we need to protect ourselves from the cold and build up our strength for the winter. It is important to go to bed earlier– a good night’s sleep helps refill and nourish the lungs and is important for maintaining a peaceful mind and clear heart. 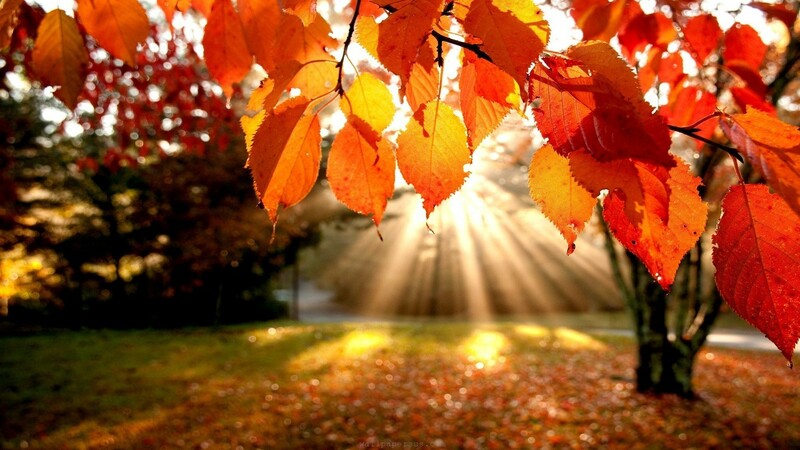 Wishing you a wonderful and healthy Autumn!